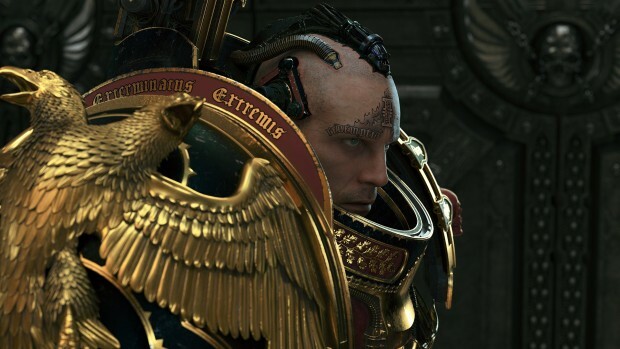 Warhammer 40,000: Inquisitor - Martyr is an action-RPG that combines the grim darkness of the Warhammer 40k universe with the randomly generated levels and loot of the Diablo series. What this means in gameplay terms is that you will spend most of your time wondering across large levels filled to the brim with enemies, blowing said enemies apart with a variety of weapons, and naturally, collecting more loot than the human body could ever hope to carry. However, if you're wondering how exactly Inquisitor - Martyr stacks up to its ARPG competition, as well as where it strays from the Emperor's light, allow me to share my thoughts after a quite a few hours of hacking and slashing. I realized Pillars of Eternity 2 was going to be right up my alley when I recruited one of my most useful companions at the furthest, least-interesting corner of a local tavern. He wasn't any sort of powerful mage or mighty warrior boasting of his conquests, not even an important character to the story, but rather a simple masseur with dreams of adventure. There was no sidequest pointing me to where he's located, or a even rumor telling me he might be willing to join my cause. Instead, to find him I had to explore the world and talk to all of the interesting people I saw along the way. Sometimes these people would have relevance to the main storyline, and other times they would just be random individuals that are completely oblivious to what's happening in the world at large, but just about every single one of them was well worth talking to. All of this helps create a world that is truly a wonder to explore, and one that I've spent more than 50 hours in without feeling like I've experiencing everything it has to offer. 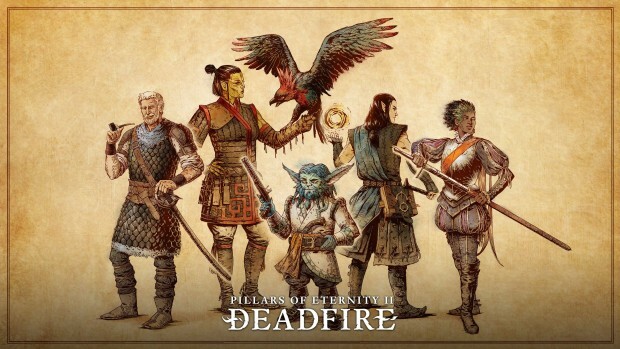 So if you're interested in seeing what Pillars of Eternity 2 does right, as well as what sort of problems lie hidden beneath the surface, allow me to share my thoughts after a rather eventful playthrough. Thrones of Britannia is the very first of the newly announced Total War Saga spin-off series, and it really shows. It has some great ideas and it even fleshes out many of the systems found in previous Total War games, but due to it being the first of its kind a lot of those systems are currently either unfocused or too easy to ignore. Yet despite all of that, Thrones of Britannia still remains a fairly enjoyable experience, and one that future Total War games will be taking a lot of inspiration from. 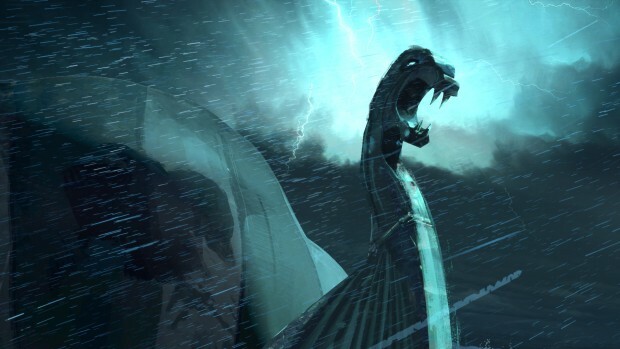 So if you're interested in finding out what Thrones of Britannia does right, as well as where it stumbles and falls flat on its face, allow me to share my thoughts after playing through a couple of campaigns on various difficulty levels. 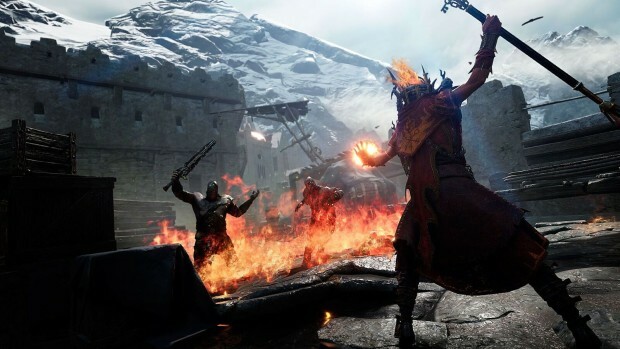 In my eyes Warhammer: Vermintide 2 is the best kind of sequel. 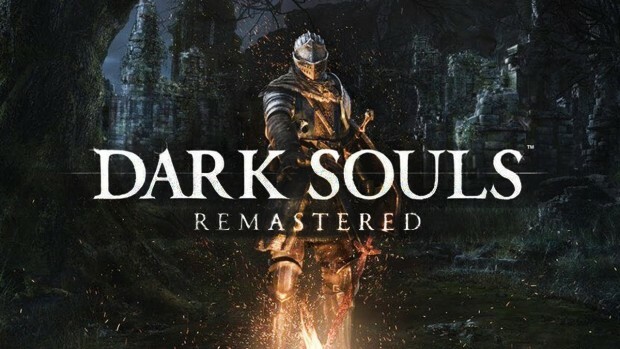 It doesn't drastically change the core gameplay that made the original so enjoyable, but what it does do is improve upon it in nearly every way. It offers three new specializations per hero in order to keep things fresh and interesting, numerous new weapons and stat combinations to tinker with, a variety of new and gigantic maps to explore, and perhaps most importantly, an entire menagerie of new enemies to casually annihilate! If you're wondering how all of this translates into actual gameplay, as well as where Vermintide 2 slips and falls straight on its face, allow me to share my thoughts after spending around 50 hours with the release version, 10 of which I've put almost exclusively into the incredibly tricky Legend difficulty. That said, let's start with the most important aspect of Vermintide 2 - the combat! 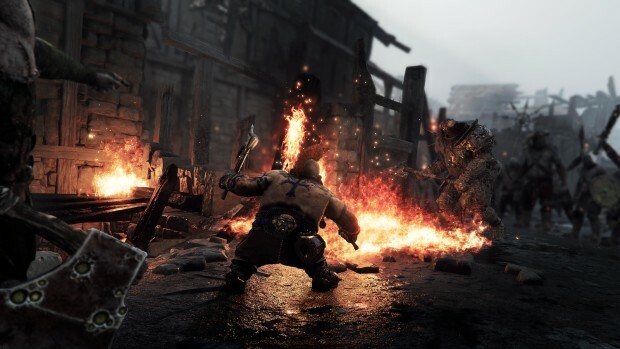 Warhammer: Vermintide 2 is set to arrive in a mere few days, bringing with it three new specializations for all of our heroes, a whole host of new enemies to endlessly slaughter, as well as a variety of new maps to comb over for secrets. Perhaps most importantly, it will also bring with it the same emphasis on teamwork and player skill as the original! A little while ago I had a chance to try out a very early demo which left me highly optimistic, albeit slightly worried about a couple of issues. Now that I've managed to get a good chunk of hours into the much more modern and complete Closed Beta, however, I am delighted to say that I'm even more eager to get my hands on the final version, though I must admit I'm not exactly thrilled to see some of the long-standing problems still alive and kicking. So if you're interested in seeing what Vermintide 2 is all about, and what exactly I feel is still in need of changing, allow me to give you my thoughts after spending a considerable amount of time with the Closed Beta. Abandon ship is a procedurally generated blend of strategy and adventure that's most similar to FTL in spirit. 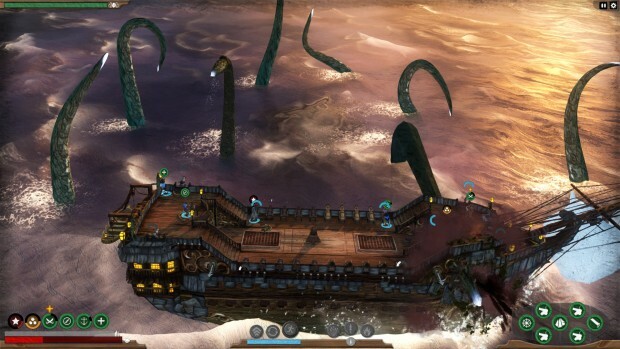 What this means in gameplay terms is that you can individually control every part of your ship and its entire crew, wonder across a vast world solving quests and random events, and naturally, fight off cultists, pirates and giant sea monsters that would love nothing more than to transform your insides into outsides. It's a fairly simple concept, and one that has been proven to work many times before, so I am happy to say that Abandon Ship has managed to pull it off as well. However, while games like FTL are fully finished and well polished, Abandon Ship has only just started its 9-12 month voyage across the turbulent seas of Steam Early Access. As such, there is a noticeable lack of variety in the random events, some of the combat elements are quite clearly unfinished or just unbalanced, and the exploration can often become downright tedious. That said, there is definitely enough potential within Abandon Ship to create something truly great, so it's going to be interesting to see what the developers do with it over the next few months. For now, however, let's go over everything Abandon Ship does right and what still needs a bit more work before it can be fit to sail.